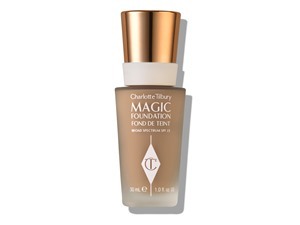 A more detailed look at some Foundation products best suited to particular conditions and attributes, based upon your reviews. 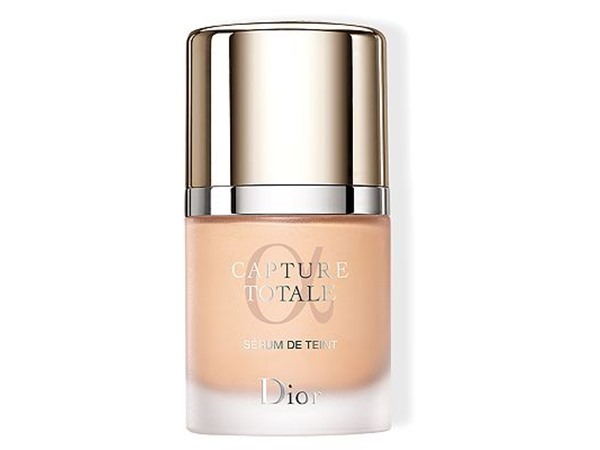 I have bought this foundation many of times and it's absolutely brilliant for my oily/problem skin. 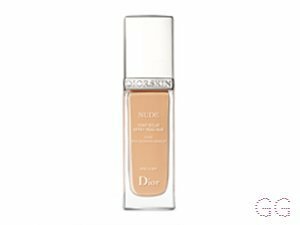 I find it covers any redness with ease, and can even cover the darkest of scars/blemishes as this foundation is very buildable. 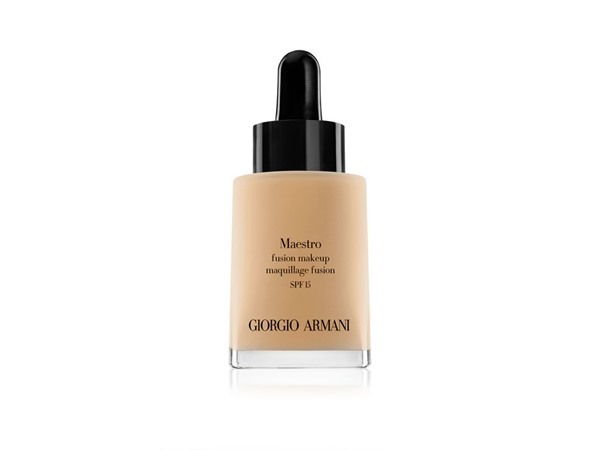 I find this foundation very long lasting, and as an oily person I find myself completely oil free for a good 6 hours. This foundation looks so natural too. 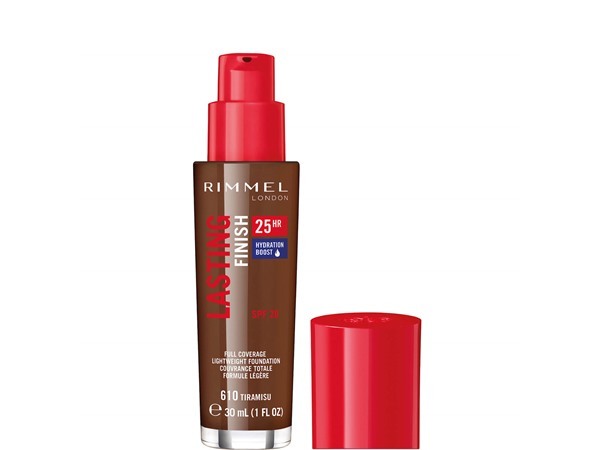 It is definitely full coverage, and covers redness and blemished very well, but it does leave the skin looking quite cakey and doesn't give you that natural effect.  It's definitely worth the cheap price as it totally covers and hides different skin colours e.g. redness but leaves your skin looking a little dry and doesn't look natural enough. 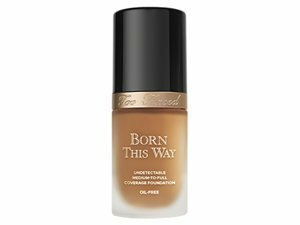 I did not get on with this foundation, I tried it a few times and it just didn't work for me. It was way too cakey on my skin no matter how much I blended or whether l used a brush or a beauty blender. It also looked quite orangey on my skin even when I used my foundation mixers. The only good thing about this foundation is that it definitely has full coverage as it covered all of my spots and redness. As far is the best foundation, I have dry skin but with good moisturiser overnight is ok. Use that days when I need my skin look 100% perfect. Cover all my redness, spots & stay all day long. love it . 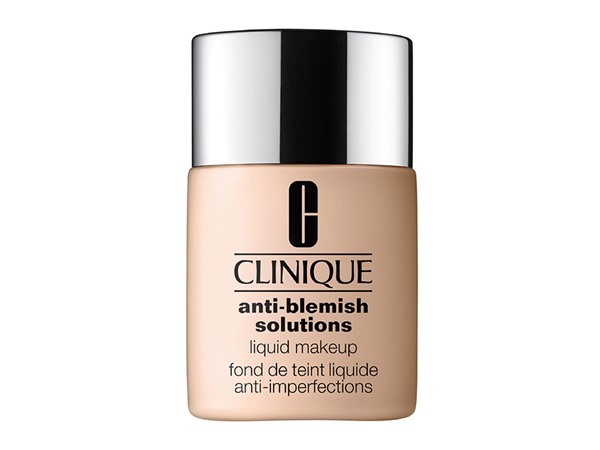 Even though it is quite pricey the bottle lasts for a long period of time as you only need to apply a small amount. It feels light on your face and has helped to clear up some of the redness of my acne. I have also found that along side 3 step anti blemish solutions skin care this product has improved my acne.